Over two days, Mikron Automation will discuss global strategy, latest product trends, and demonstrate how Mikron is preparing for changes in both the business and technical environments. Highlights of the event include presentations on Advanced Manufacturing by Prof. Christian Enz, Director of the Institute of Microengineering at the Ecole Polytechnique Fédérale de Lausanne (Swiss Federal Institutes of Technology); Market trends for self-injection systems: The adoption of platform technologies by pharma customers by Ian Thompson, Vice President Business Development, Ypsomed AG; Challenges and Solutions for parenteral packaging by Eduard Lorenz, Product Manager Dividella AG. 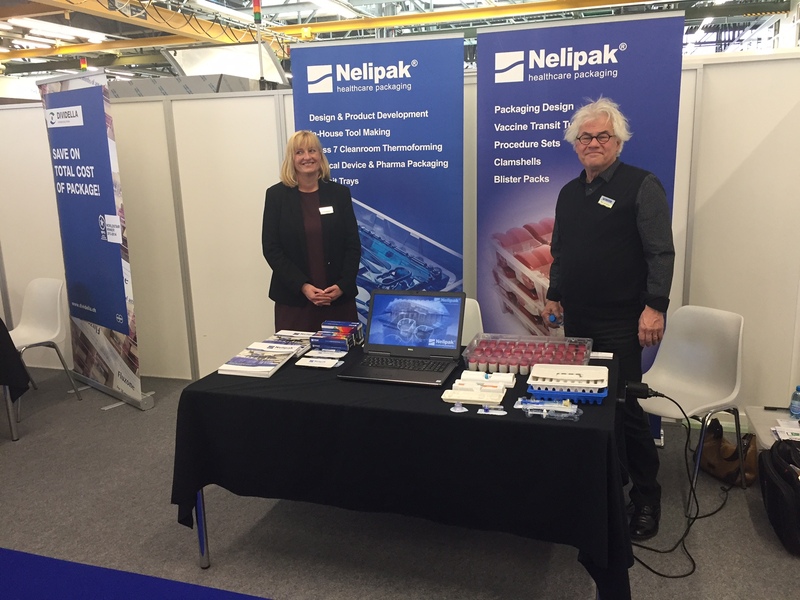 Nelipak’s Angela Shotton, Director of Strategic Sales UK / Asia and Marc van Keulen, Lead Designer are on hand to discuss optimizing handling tray design through successful collaboration. They will demonstrate how Nelipak’s handling tray solutions are comfortably keeping pace with current and future trends in the pharma and biopharma industry, from greater use of robots and pick-and-place, to transportation requirements and stresses, clean-room and sterilisation specifications right through to the emergence of smart packaging.